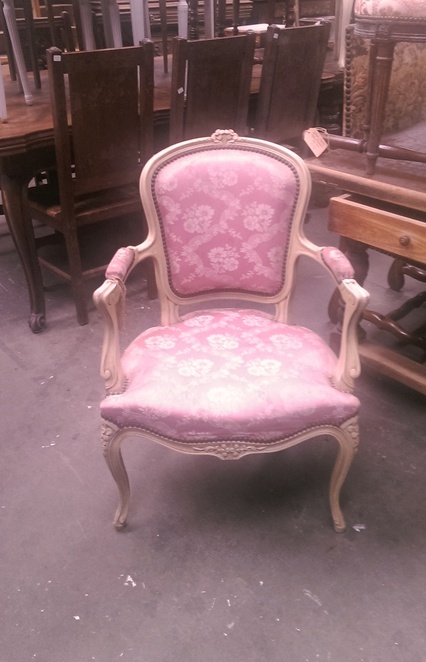 We are quite lucky to be surrounded by stores and warehouses selling second-hand furniture in Melbourne, and a plethora of op shops that occasionally sell house furnishing gems for a bargain price. 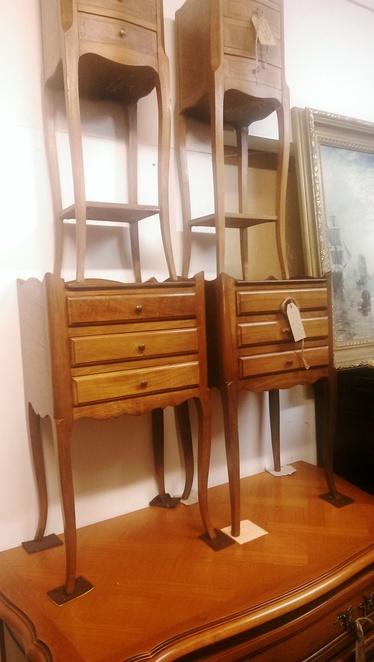 If however, your furniture requirements date back before mid-century modern, then you might get a little stuck for suppliers. True antiques come at a price, usually due to limited supply and availability, and most stores in Melbourne and beyond sell such wares for a huge price. 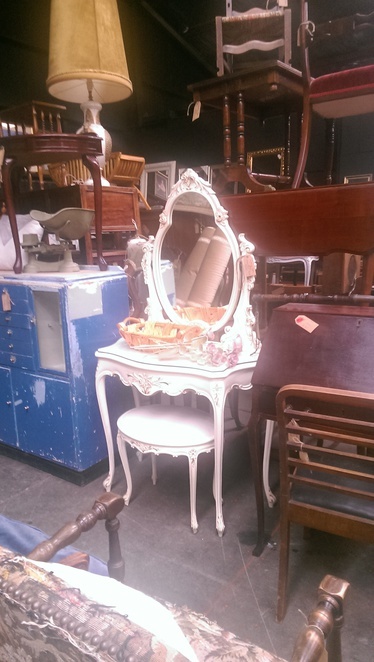 If you do think antiques are somewhat of out reach for Melburnians, think again, as there is a hidden warehouse situated on a small industrial part of Seaford that might just meet your furniture desire. Run by Mother and Daughter team, Bailey & Co Antiques and Collectables has been sourcing French antique furniture and shipping it in by container to its Seaford warehouse. This is a family run business, a generational history of sourcing antiques from Europe. 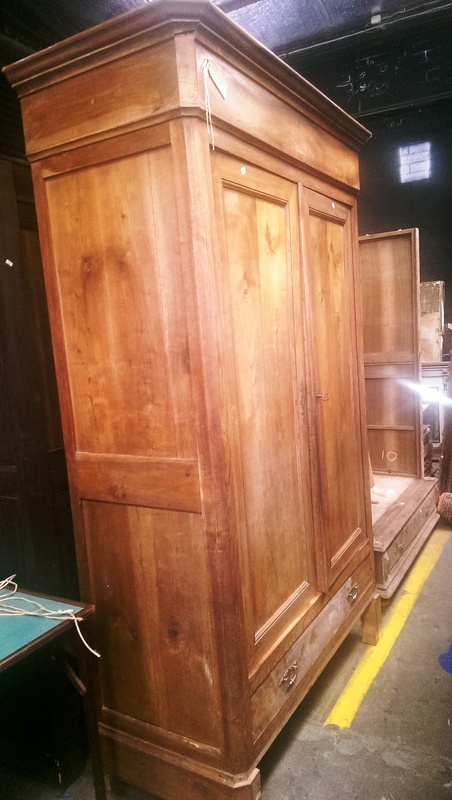 Containers arrive from Europe approximately 6 times a year, filled with genuine antiques you'd expect to find in old homesteads; big timber wardrobes, armoires, parlour chairs, dressing tables, drawers, bedside tables and mirrors to the most magnificent Grandfather Clocks. 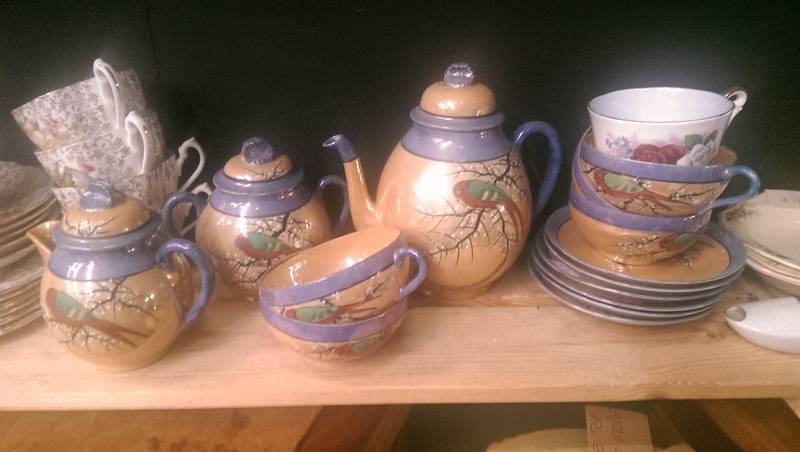 You will also find beautiful french linens, china, silverware, lamps and other vintage homewares in this secret furniture time warp that not too many people know exist. 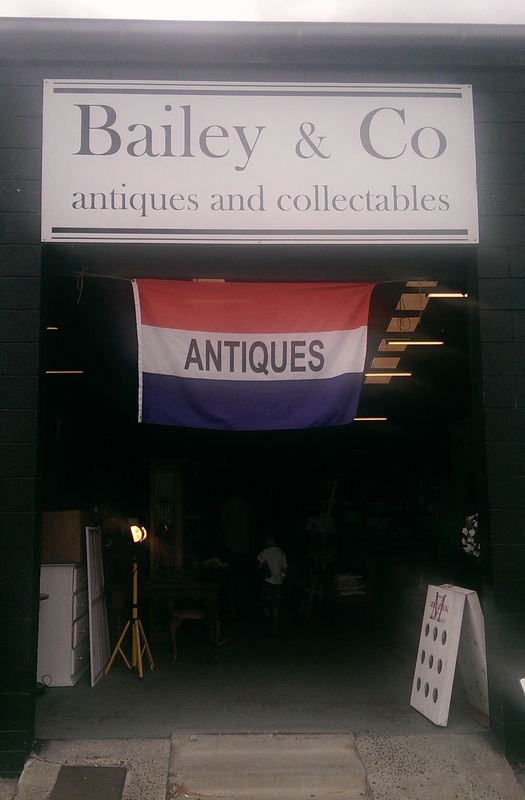 Although Bailey & Co Antiques is accessible to the general public, I am informed by Nicole, one of the business owners, that antique dealers are commonly found on the premises, and a selection of pieces have also been used on film and TV series sets (such as Channel 9's Underbelly). 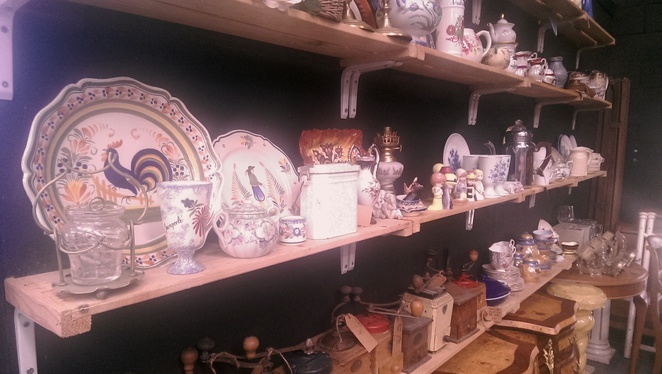 Prices may appear high on the outset, but for genuine turn of the century antiques, they are more than reasonable in comparison to other antique traders. Before you race off to Baileys & Co Antiques with your trailer, you need to be aware that opening hours are Fridays from 10am - 1pm and Saturdays 10am - 3pm, although you can keep up to date with the latest arrivals on facebook and you can actually buy pieces online. Baileys & Co Antiques can arrange for delivery all over the country, costs depend on location. A quote for a delivery to Melbourne from Seaford would be approximately $85. 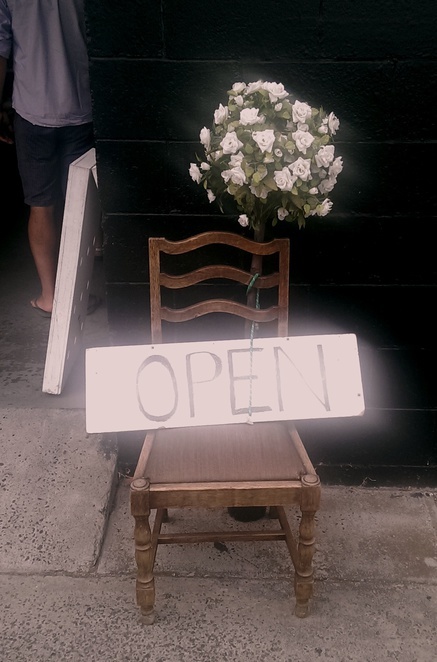 If you are a fan of furniture from a bygone era, do schedule a visit to Baileys & Co Antiques, and make sure you give yourself enough time to rummage through this treasure trove of beautiful wares found in Melbourne's South East. Some very nice items there. 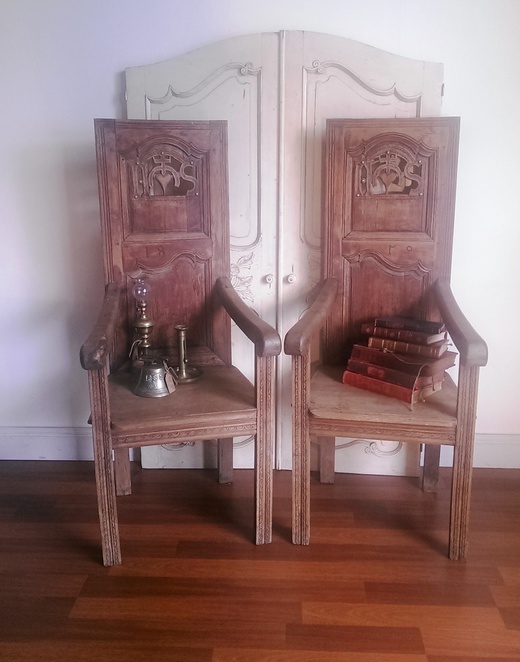 I particularly like the clocks and chairs. Well done Erica. This sounded a really interesting and worthwhile excursion. 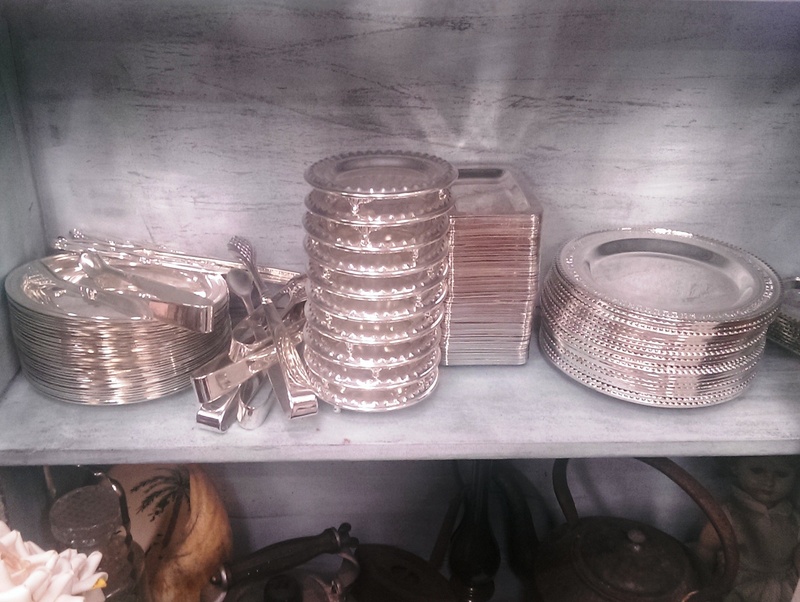 It looks like I'd get lost in that treasure trove.